Abuja, 27th June 2018. The Vice President of the Commission of the Economic Community of West African States (ECOWAS), Mrs. Finda Koroma reiterated the Commissions’ commitment to cooperating with the German government in order to address the menace of illegal migration and its effects on the region. 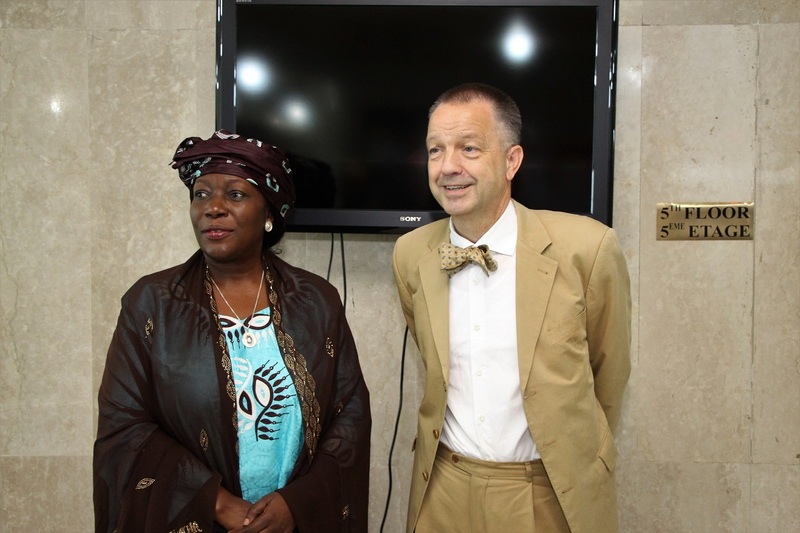 Mrs. Finda Koroma emphasized this while receiving the Ambassador of Germany to ECOWAS and Nigeria, Dr. Bernhard Schlagheck during a courtesy visit to the ECOWAS Commission on 26th June 2018 in Abuja, Nigeria. She described the illegal migration of youth in the region as a ‘brain drain’ which affects the economy of ECOWAS Member States as they could be gainfully employed, pay taxes and contribute meaningfully to the society. The Vice President of the ECOWAS Commission noted that the youth in the poorest areas of West Africa are more susceptible to illegal migration due to lowly standards of living and insufficient employment opportunities. On his part, Dr. Schlagheck assured the ECOWAS Commission of the German government’s support in addressing this challenge. “The problem of illegal migration in the region is one that affects Germany, Europe, West Africa and the migrants themselves. 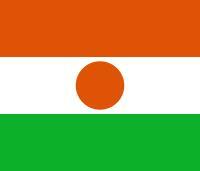 If regulated appropriately migration can enrich the society’ he said. The Vice President informed the Ambassador that the issues concerning illegal migration will be further deliberated on by Heads of States and Government of ECOWAS Member States. 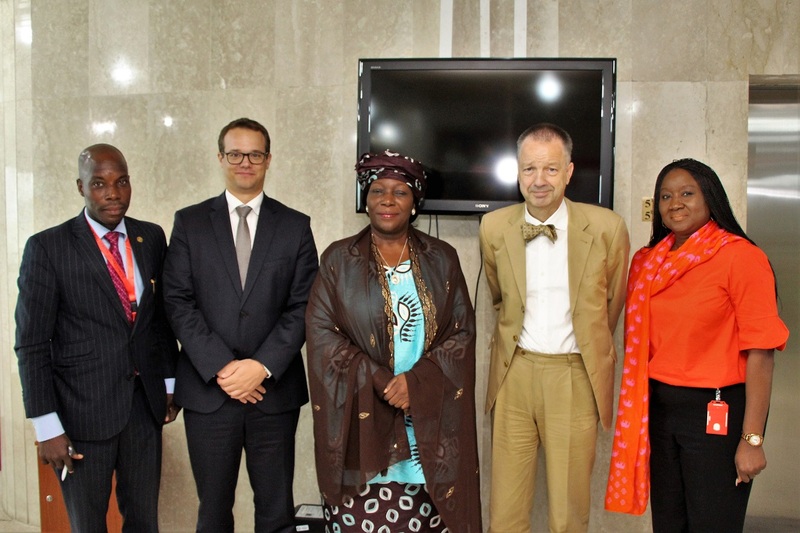 She thanked Germany for its financial support to various ECOWAS Commission programmes and activities and its assistance in the organizations ongoing institutional reform.